It’s never been so easy to create and publish content to large audiences. However, it’s never been so easy to access content without having to pay for it. With the right use of Blockchain technology, there will be no need for intermediaries such as Apple, Amazon or Netflix to distribute content. 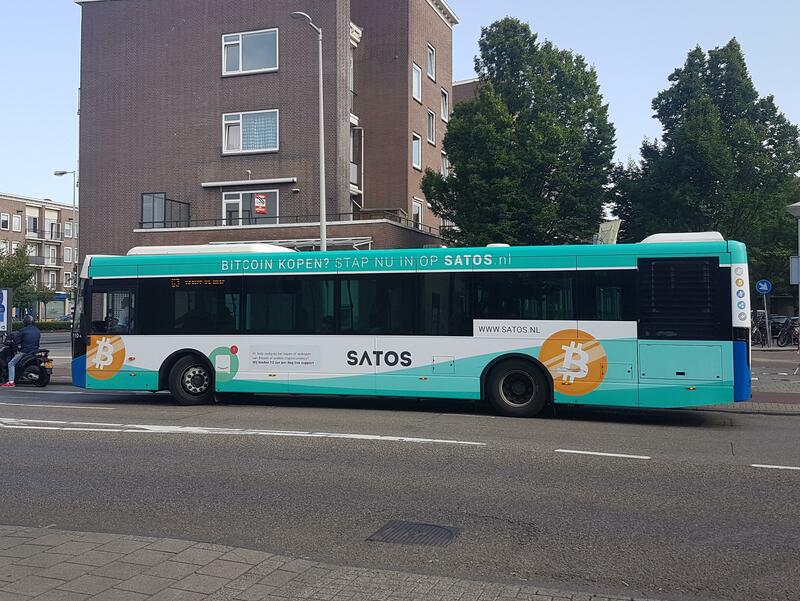 Are there any DApps developed by real companies? OK GUYS! LISTEN UP! BE A CHAMPION! 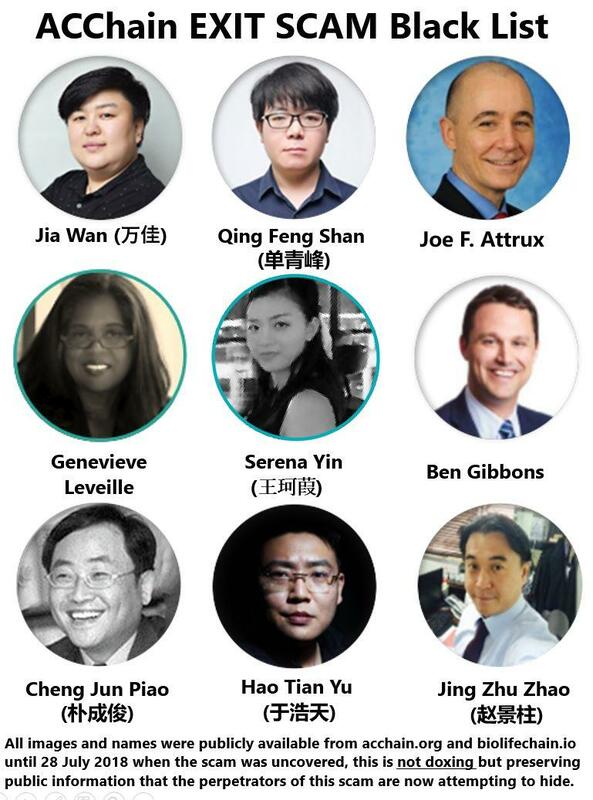 Dragonchain’s Incubator is Going Strong! 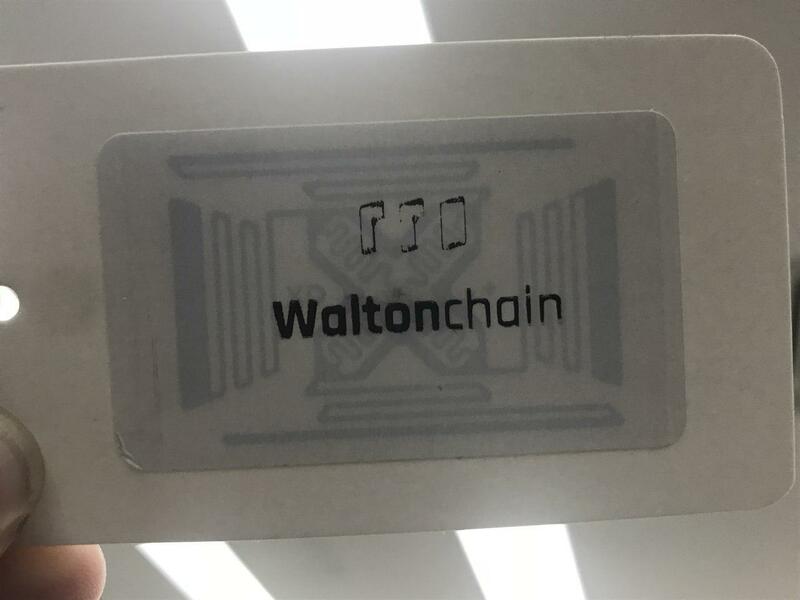 WaltonChains self developed RFID chip is ready for production. Opera announces crypto wallet for their desktop browser! 40 million people use Opera browsers globally.